This is my holy grail! These products are on me always; I keep them in my purse and I wouldn’t dream of traveling without them. All except the Sumatriptan Injection are medication free ways of treating and “aborting” a migraine. 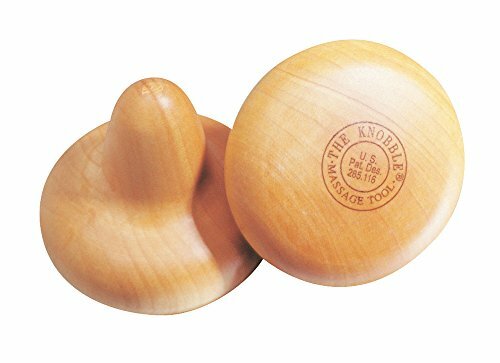 The Knobble - for when my hands are too weak to apply any real pressure to my knots, pressure points, or to generally rub any sore area. If you deal with any amount of muscle pain/tension this is a cheap and handy hack! Cefaly Device - Click HERE to read my blog about Cefaly! A prescription is required to purchase, despite it being drug free! Ice Pack (instant Ice Packs)- Ice is a necessity during a migraine attack. 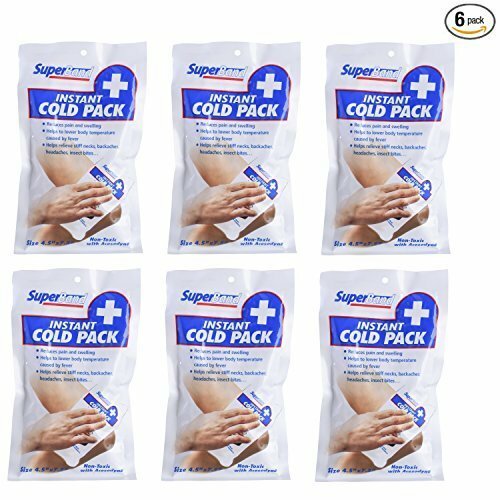 Should I get a sudden migraine while driving or out, this is my rescue until I can get home to my freezer FULL of ice packs! Theraspecs - I just got these and they are a MUCH nicer version of UV blocking shades I got years ago for a couple bucks. While this isn’t “cheap” it makes TV/phone/computer screens, florescent lights, and being outdoors possible for me. SO MANY of my guy friends (who don’t have migraine disease) text me because they have a migraine. They always say that being at work and on their computers is becoming a strain and many of them like to game and use the computer for hours after work. I ALWAYS send them this link and tell them they NEED these glasses. 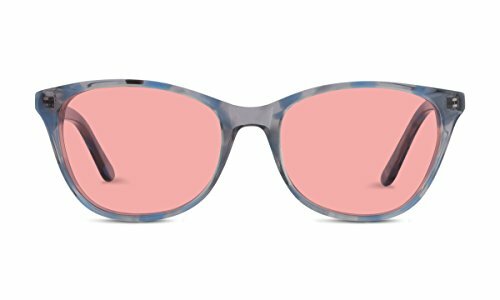 They are precision tinted and designed to filter out harmful light that triggers migraines, eye strain, photophobia, etc. When I put them on, I sigh in relief and go on viewing the world more comfortably through my rose colored glasses. (see what I did there). 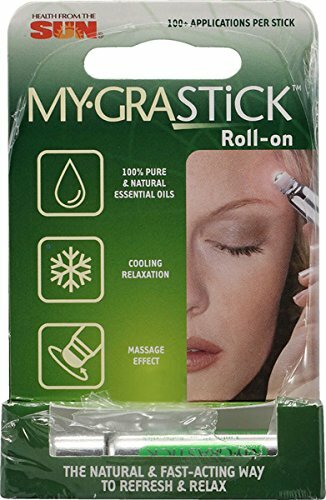 My-Graine Stick - Essential oils are BAE and this is the perfect blend of peppermint & lavender. There’s a silver rolling applicator that is cool to the touch and can be rubbed on in a massage/circling motion. It’s literally bliss when you’re in a pain flare. I roll it under my nose whenever I am in public and am assaulted by a triggering scent. I have several sticks littered around my purse, car, nightstand.. basically everywhere. 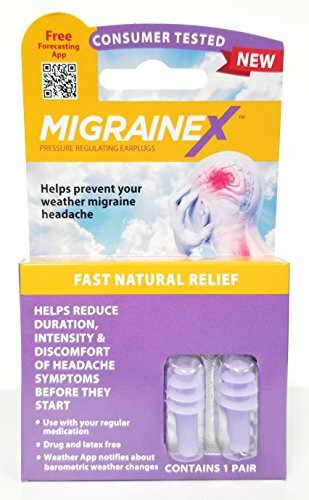 Migraine X Ear Plugs - I used these whenever I am in sensory overload or flying, although they are meant to ease weather related migraines. I generally am more sensitive to smell and light but when sound starts to hurt I pull my handy ear plugs out and meditate. They are latex free AND they come with a FREE barometric pressure & weather tracker app! Sumatriptan Injection - This is the only “abortive” medicine I take that is helpful at easing a migraine attack. (Abortive is a rescue medication, as oppose to a preventative or daily medication an abortive is taken at the onset of a migraine attack). Everyone reacts differently to different medications, but this is the one that has consistently done the trick for me. I can handle the side effects although they are pretty unpleasant; tightness in chest, tingly feeling, lock jaw, lightheaded, fatigued, etc. Sometimes relief from the migraine is worth all the unsavory side effects. I must caution being mindful not to overuse any triptans because they can cause Medication Overuse Headache if used more than 3 times a week for an extended period of time. I have been instructed by my doctor that taking 2 in one day only counts as 1 time in that week. Triptans come in pill, spray and injection form. So if injections aren’t your jam try the other forms, again I find that the injection is the most fast acting and I can feel it take my migraine away which is nice to feel a medication actually doing what it is suppose to! For more migraine relief products and links, check out my PRODUCTS page!